722 Sq. Ft. to 1979 Sq. 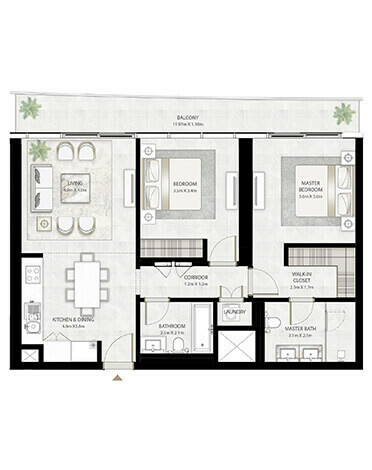 Ft.
Dubai’s leading developer, Emaar Properties, bring you their latest residential project Beach Vista. 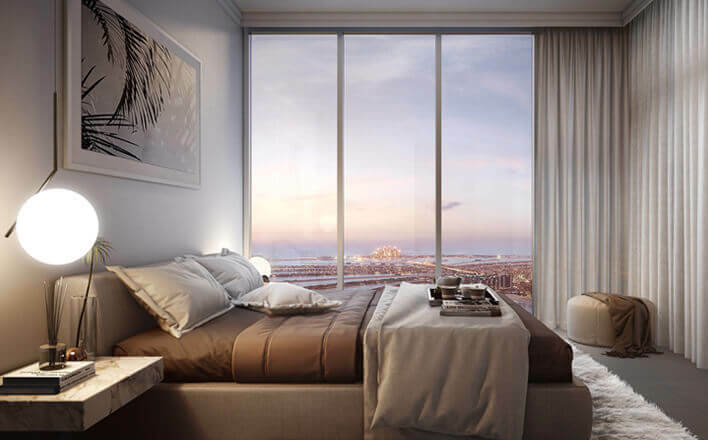 Comprising of gorgeous high-rise apartments with one, two, three & four-bedroom units, this project is located at one of the most eagerly awaited neighborhoods of Dubai, the Dubai Harbour. 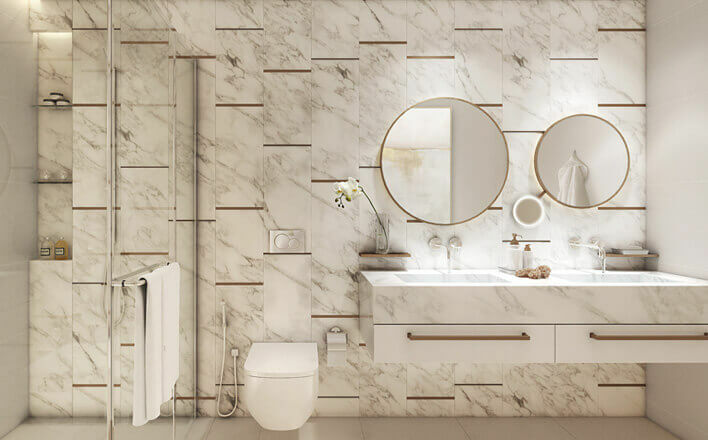 Situated between the Palm Jumeirah and Jumeirah Beach Residences, this upcoming community overlooking the azure views of the Arabian Gulf will embody understated luxury at its best. 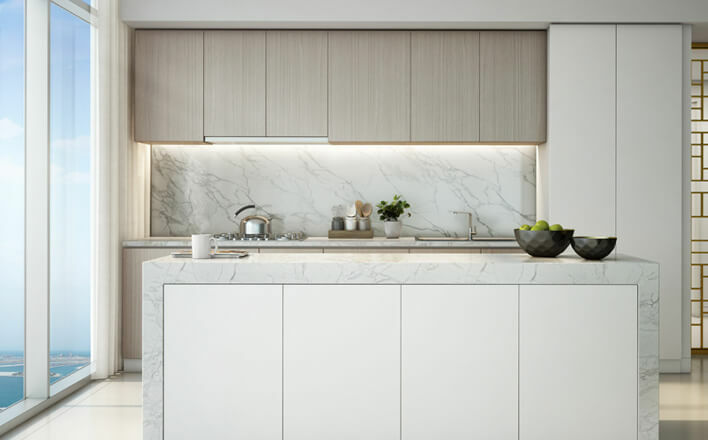 The modern yet timeless design of the apartments with floor-to-ceiling windows, open plan kitchens and vast terraces ensures that residents enjoy a serene and premium lifestyle. The project will feature premium amenities which include fitness and health areas, a vast variety of leisure hubs, and world-class restaurants. 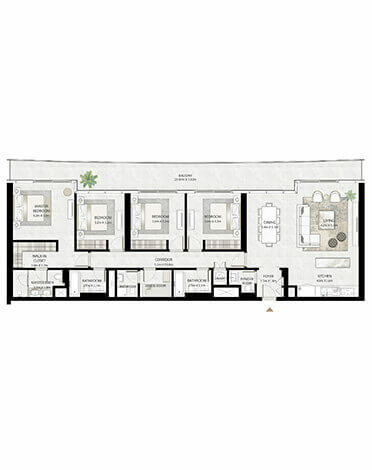 745.19 SQ.FT. / 69.23 SQ.M. 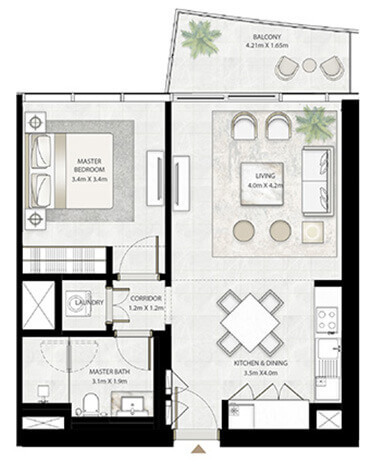 1186.94 SQ.FT. / 110.27 SQ.M. 745.19 SQ.FT / 69.23 SQ.M. 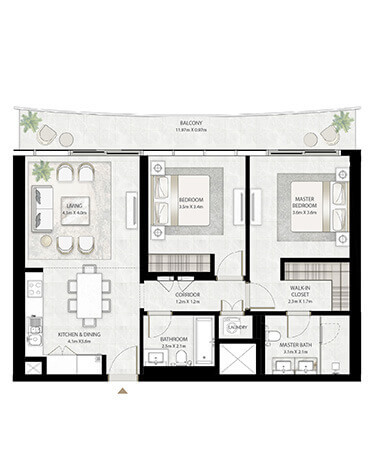 2088.42 SQ.FT. / 194.02 SQ.M. 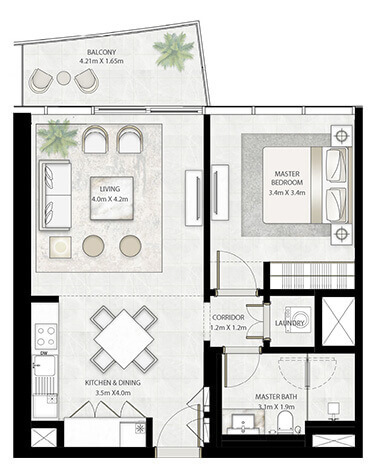 1178.65 SQ.FT. / 109.50 SQ.M. 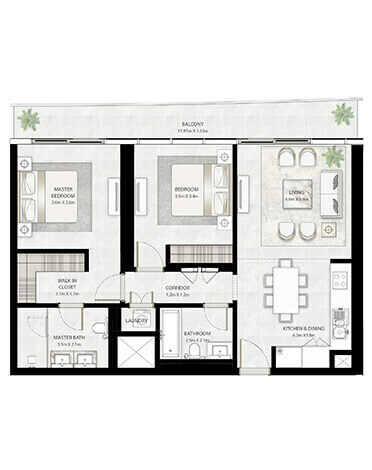 2368.17 SQ.FT. 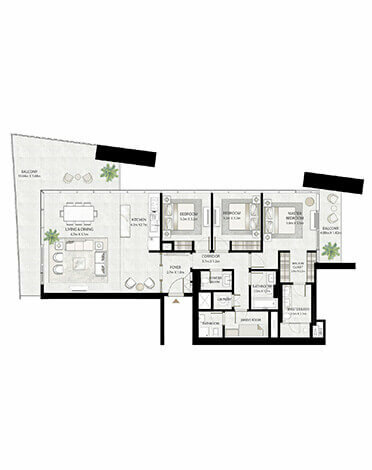 / 220.01 SQ.M. 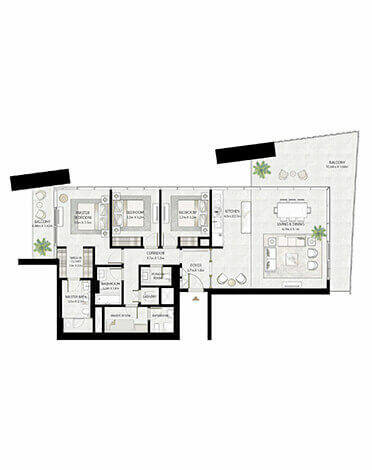 Located between Palm Jumeirah and Jumeirah Beach Residences. The Dubai Harbour is touted to be the largest Marina in the Middle East. Views of Burj Al Arab, Dubai Skyline. Dubai Harbour to feature a 135-meter-high Dubai Lighthouse. Downtown Dubai, Dubai International Airport short ride away. 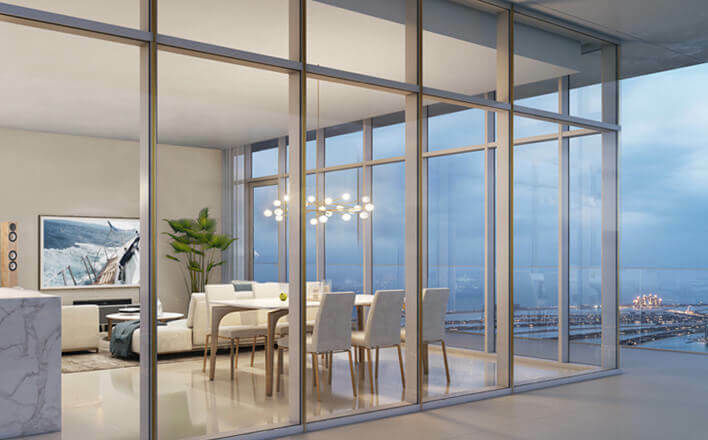 One of the world’s leading real estate developers, Emaar Properties are renowned for their landmark real estate developments in Dubai and other countries. Known the world over for their flagship property Downtown Dubai, home to the iconic Burj Khalifa, Dubai Mall and Dubai Fountain, Emaar Properties are considered the pioneers of innovation in real estate sector. Using their expertise in the development of residential properties, shopping malls, retail spaces, hospitality and leisure, Emaar Properties have completely transformed the landscape of Dubai. The company has been a major contributor in making Dubai a world city.